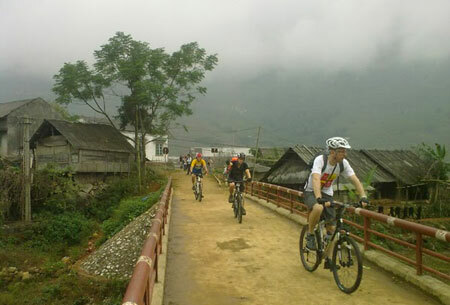 I am sure you are excited if you are planning another holiday to Indochina region. However it is wise to read some good travel articles and find the best tips to save money and prepare your best travel plan to enjoy your next trip to any destination in this region. When you know such travel tips and ideas on how to enjoy attractions in another country, then your holiday will be full of excitement! Below I gathered some helpful articles which I shared before on this site. These articles are really helpful with some travel tips on different destination. Check each article and find out new ideas to plan your next holiday with fun! Anyway do you know the countries that are located in Indochina region?Vietnam,Cambodia and Laos are the countries that are considered as Indochina region. How to plan any travel? Below articles give you the tips on planing any trip wisely. 2. 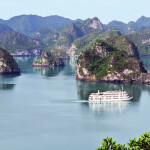 How to plan your trip to Southeast Asia and Indochina? 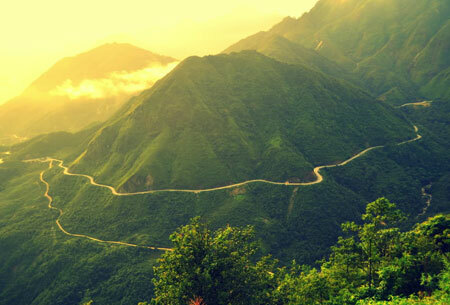 Below are the posts that shares travel tips about Asian countries. 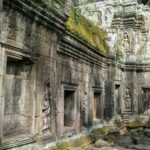 Although there are lists of activities to do in Indochina,below are some unique things to do to make your holiday memorable in this region of Southeast Asia. 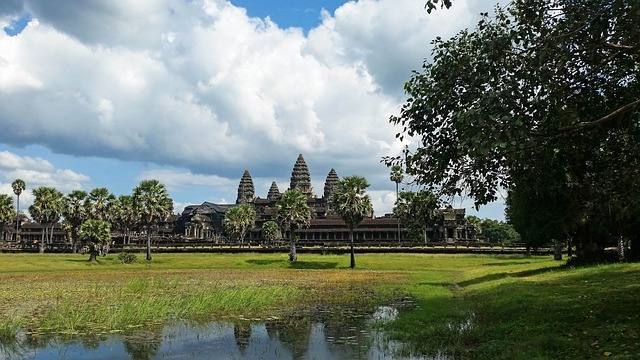 Learn Khmer language while you are in Cambodia.Khmer is the language that local people of Cambodia use.When you know a foreign language that will be really awesome in communicating.If you plan to stay in longer period of time in Cambodia,then learning Khmer will be useful. To book your hotel you can always check Agoda.com.Airbnb is the perfect place to find holiday rentals for really affordable rates.